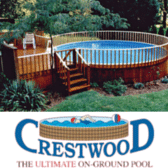 The CRESTWOOD swimming pool is a worry-free investment which will pay for itself with benefits enjoyed by your entire family. Much like a quality hardwood floor, we guarantee that your pool will bring years of enjoyment and trouble free service … and we’ll put that in writing! Crestwood’s unique combination of an initial 5 year guarantee, followed by a 25 year warranty is the most comprehensive in the industry. 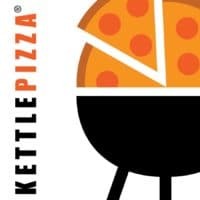 Turn Your Grill Into An Outdoor Pizza Oven With KettlePizza! Enjoy the Crisp, Smoky Taste of Pizza Cooked On Your Grill. Stainless Steel High Temp Enclosures Fit Onto Most Gas or Charcoal Outdoor Grills 100% Money Back Guarantee! American Made Quality! 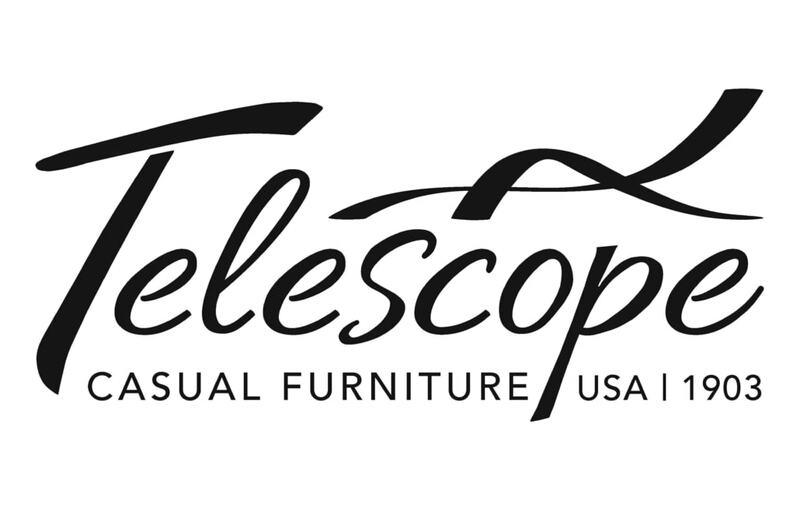 In New York City in 1903, the Telescope Cot Bed & Novelty Company started manufacturing cots and campstools with “telescoping” legs that gave the company its unique name. Now, 115 years later Telescope Casual Furniture is using technology and design innovation to build quality outdoor furniture. Much of Telescope’s success is owed to the talented and skilled American workforce that takes pride in their craftsmanship, and the sales force that works tirelessly with the 3rd, 4th & 5th generations of the Vanderminden family in upstate New York on the Vermont border. With a key focus on manufacturing in the USA and using high-quality material, extra attention goes into fine-tuning designs and manufacturing processes. Tuffy Mats are designed and manufactured here in the USA using over 70% recycled tire rubber, this helps reduce the number of tires going into landfills, which is approximately 250 million. The material has passed very stringent testing for heat and safety. Tuffy Mats are safe to use with your upright grill – smoker – deep fryer or seafood boiler – or ceramic kamado cooker whether it uses charcoal – wood pellets – gas – or electricity as its heat source. 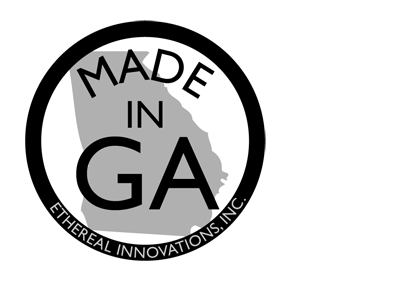 If you make or sell American made Outdoor Living, Decor, Garden, Patio and Accessories… and would like us to feature your business on this page, fill out our application and a MAM rep will respond within 48hrs.